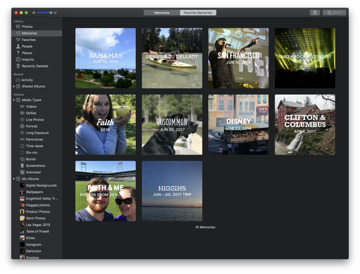 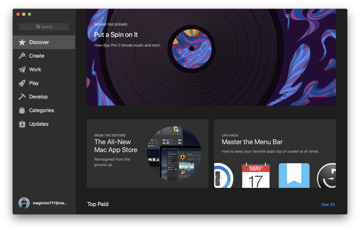 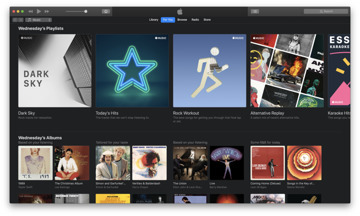 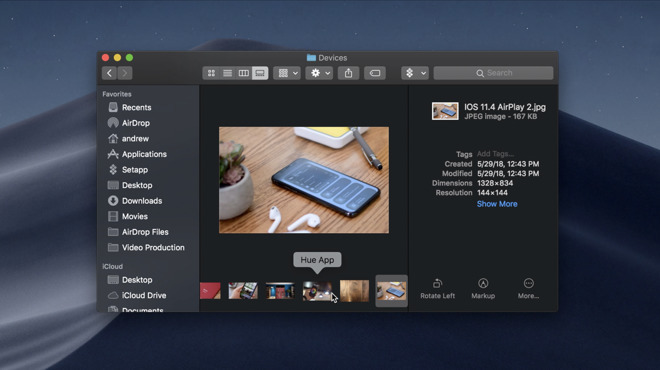 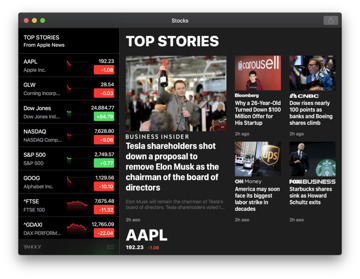 At least one long-awaited feature has made its way to the Mac at WWDC this year —Dark Mode. 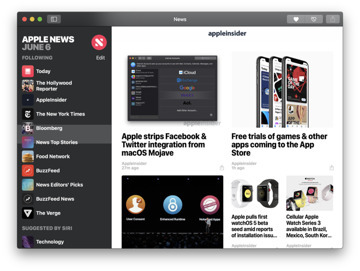 AppleInsider goes hands-on with the new system-wide UI in macOS Mojave. 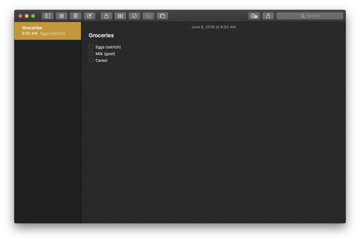 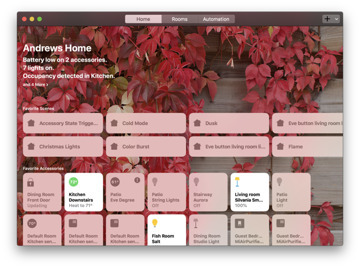 All system apps have been optimized for the new dusky UI —even the highlighting is changed up. 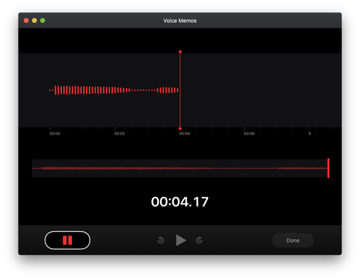 All of the new apps, including Home, News, Voice Memos, and Stocks look particularly good here.